The company also cited a "widening price fall among major products," linked to dropping prices for chips and LCDs, according to the New York Times. 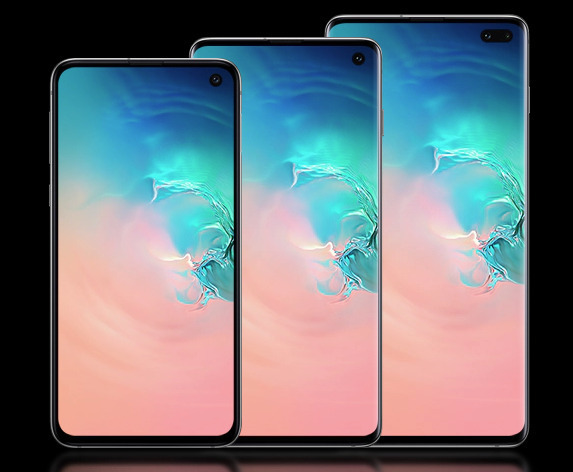 While best known in the U.S. for smartphones like the Galaxy S10 and Galaxy Fold, the company is a major manufacturer in the phone, tablet, and computer industries. Most iPhone OLED panels are made by Samsung. Samsung has been hit by Chinese competition as well, and in fact saw its overall Chinese sales fall 25 percent in the December quarter to $13.17 billion. The Chinese government has also been fostering local chip production, leading to stockpiling in Japan and South Korea as supply outstrips demand. Apple made a similar announcement in early January, warning that its Jan. 29 results would fall billions of dollars short of guidance. The company recorded $84.3 billion in revenue, a result of iPhone shipments being down 15 percent year-over-year. The product was hit particularly hard in China, owing to a combination of a weak economy, exchange rates, Apple's decision to hike entry prices, and above all lower-cost alternatives from local brands like Huawei. Both Apple and Samsung are suffering from a global decline in smartphone demand. The December quarter saw shipments slide 7 percent, a fifth quarterly decline — this may be in no small part because people are holding onto phones longer, having no special reason to upgrade unless their phone breaks, becomes too slow, or can't hold a charge. Many in the smartphone industry are pinning their hopes on 5G cellular data, which can be up to 10 times faster than high-end 4G, when widely deployed.